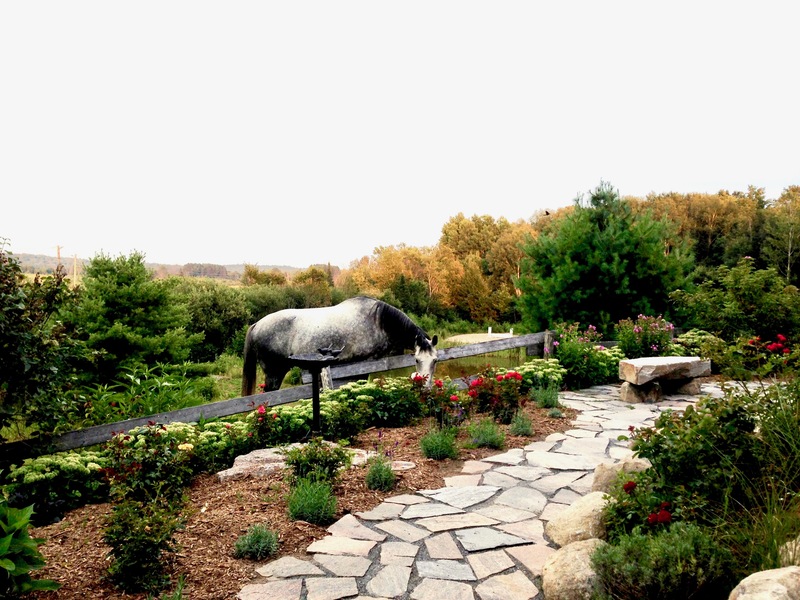 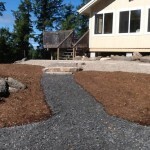 An attractive landscape design instantly enhances your property’s allure. 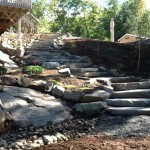 Landscaping projects can be big or small to make an impact. 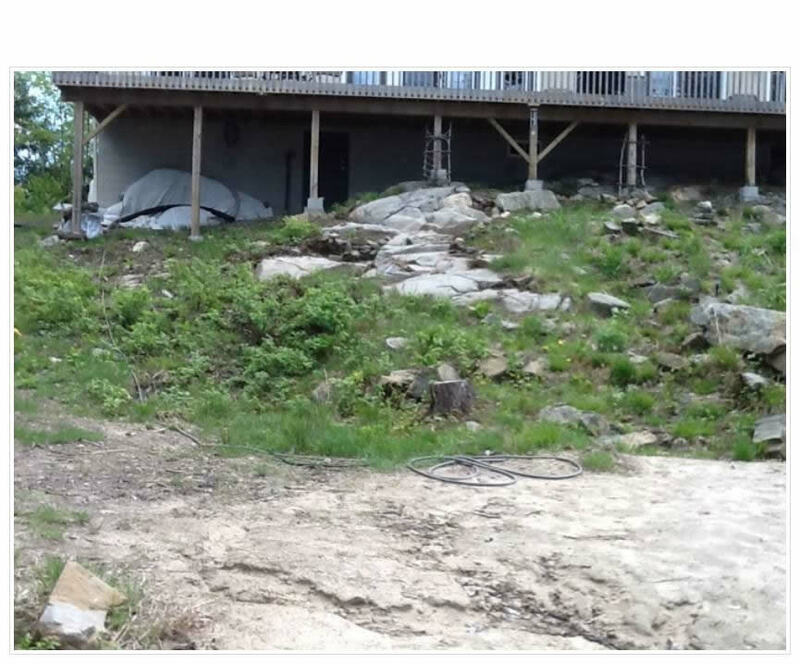 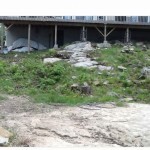 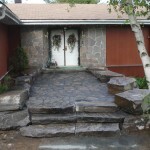 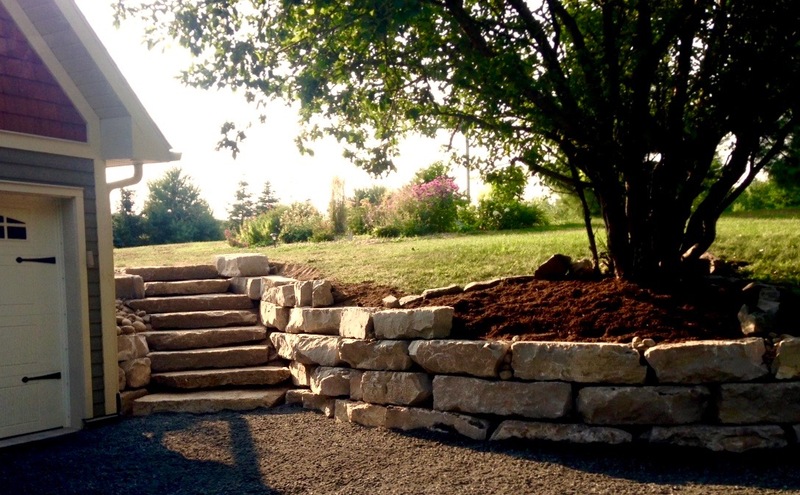 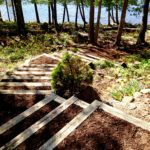 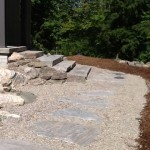 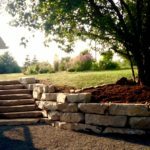 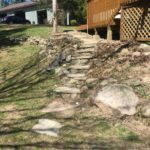 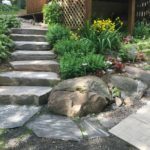 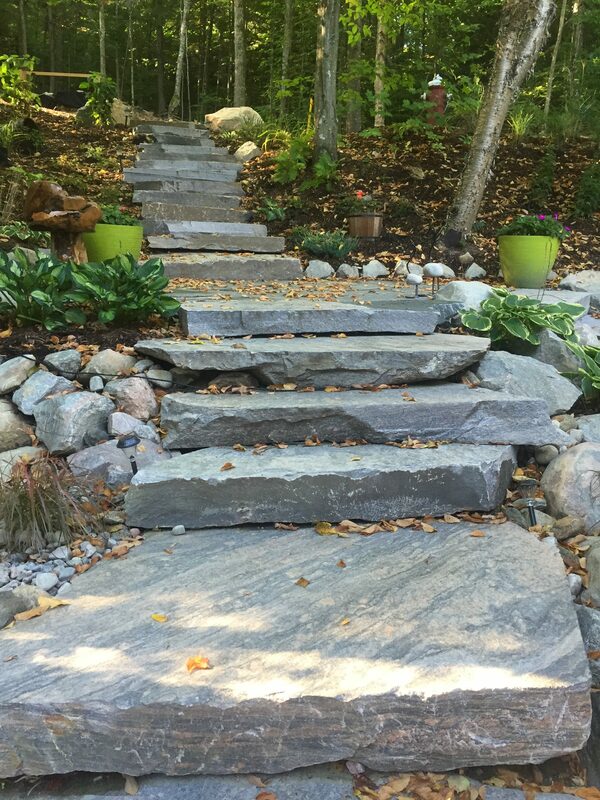 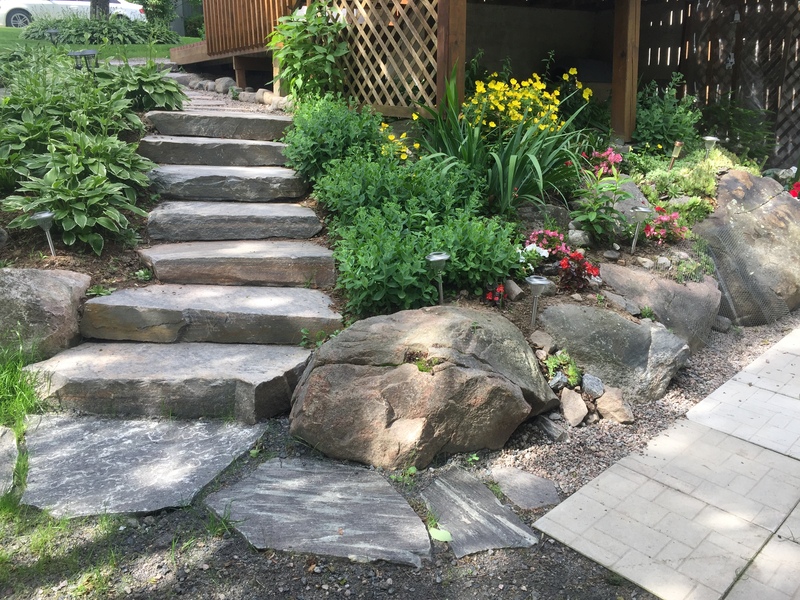 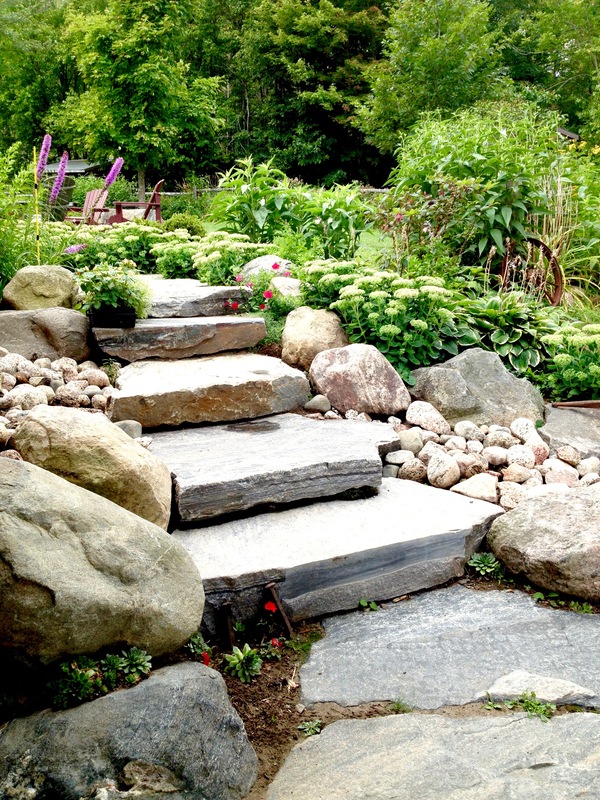 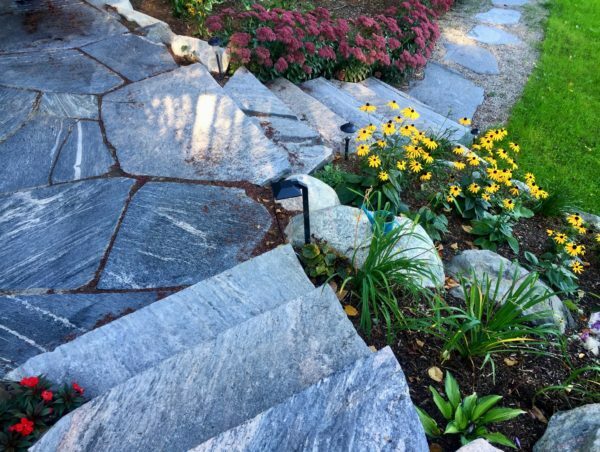 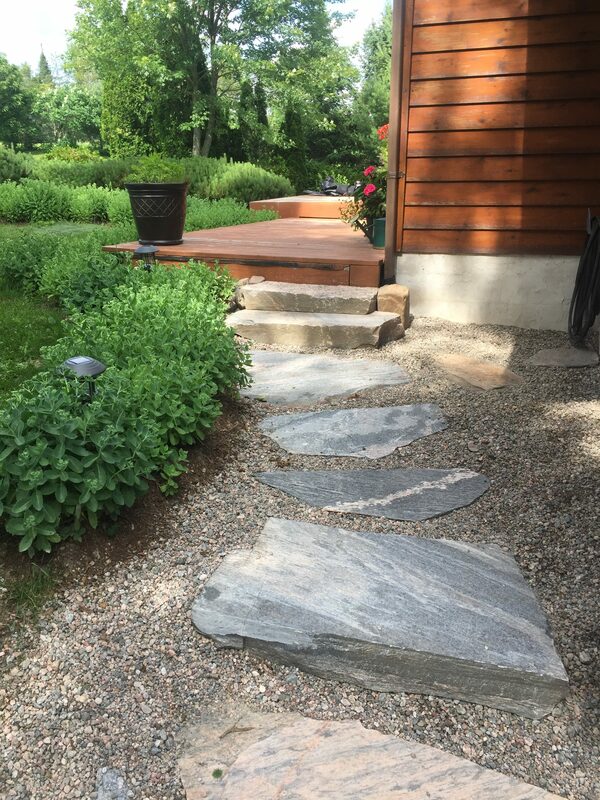 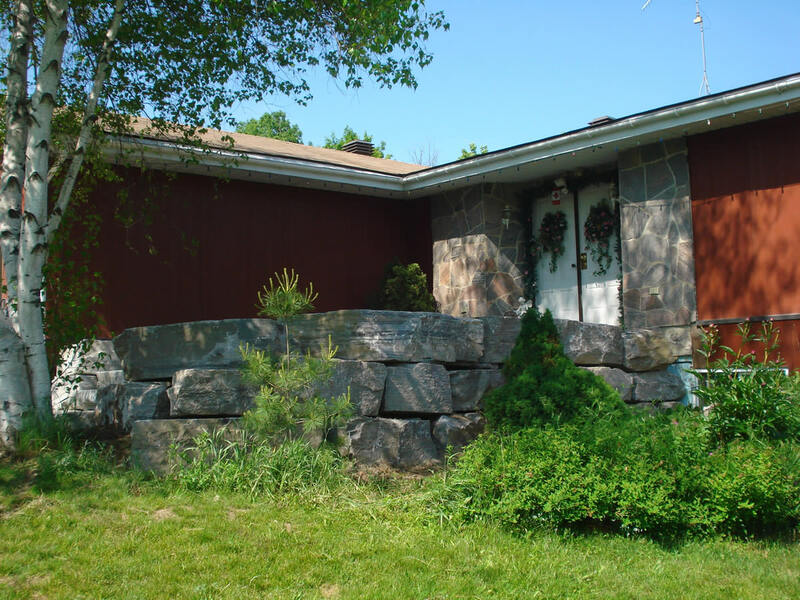 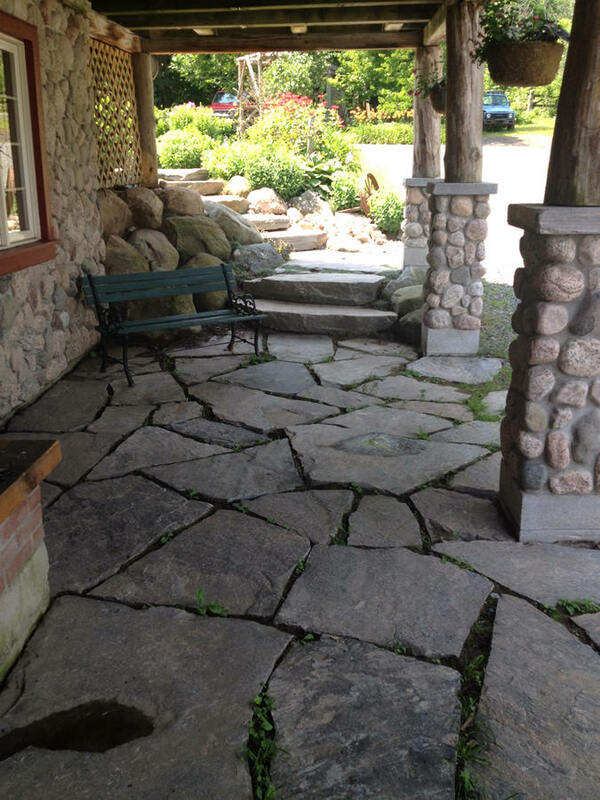 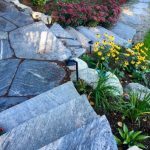 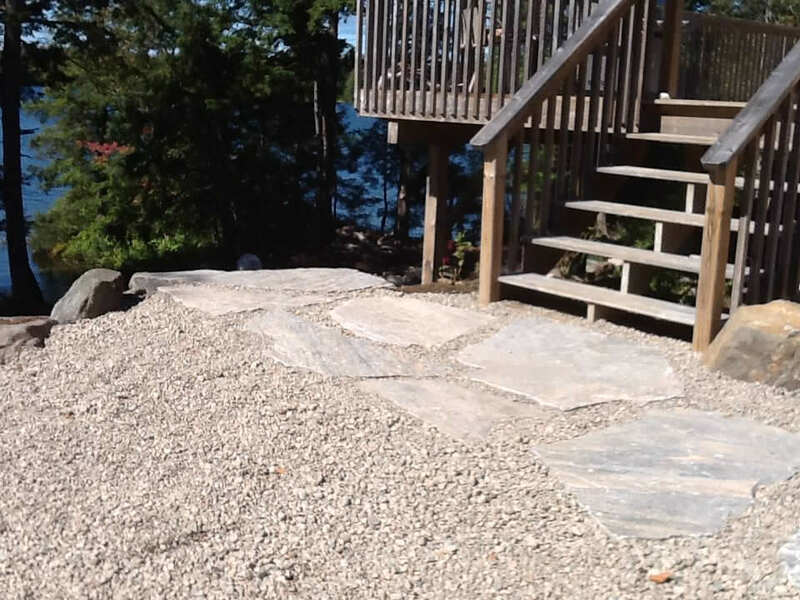 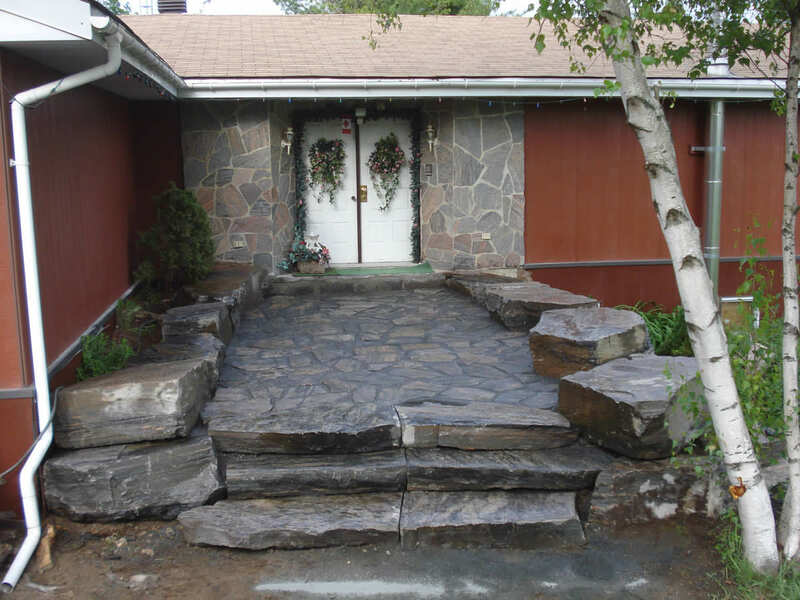 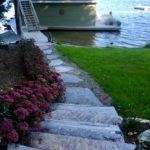 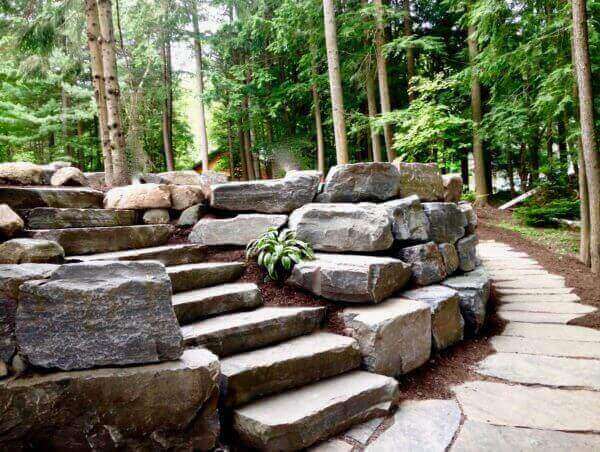 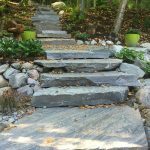 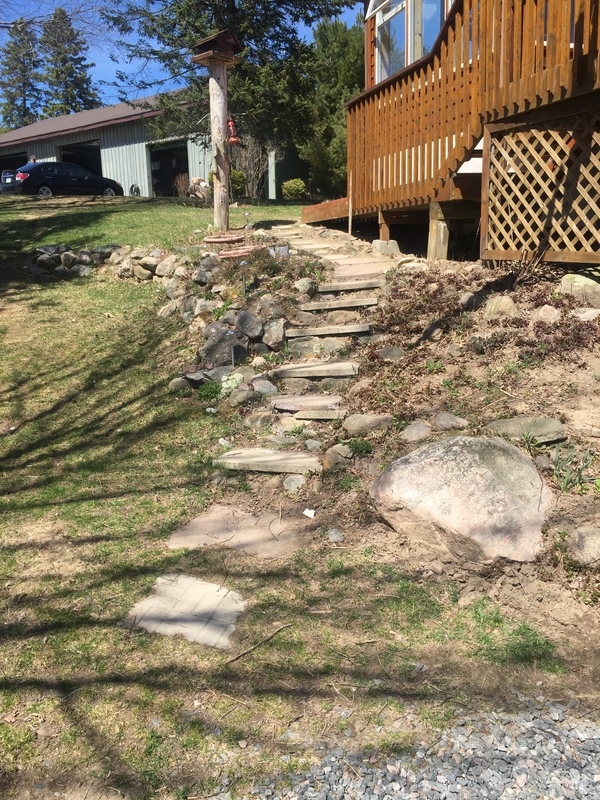 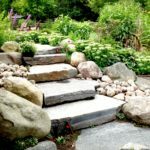 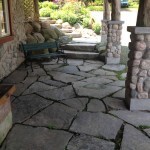 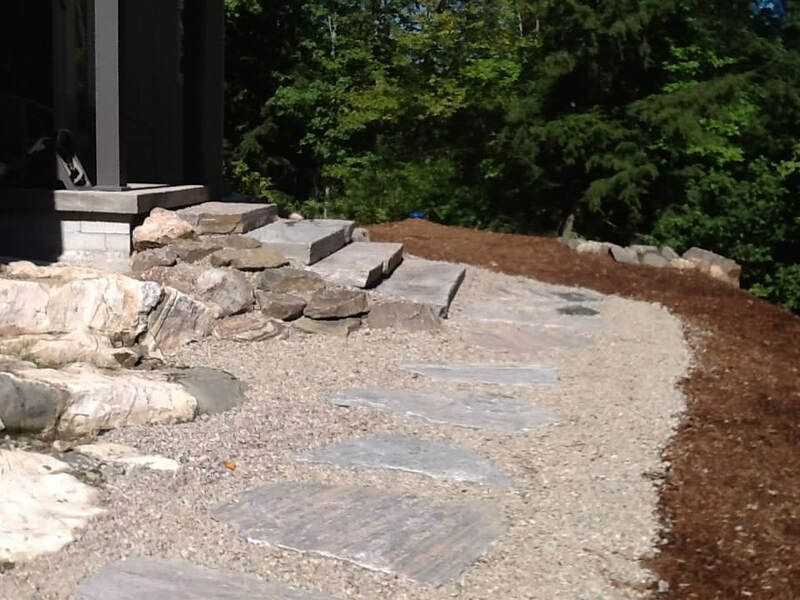 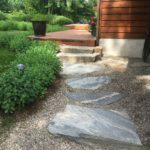 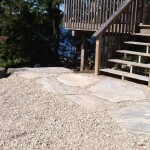 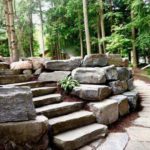 Adding stonework with natural steps and walkways, updating or adding a patio or porch, creating gardens to add depth and texture to your space, or installing water features or ponds, you can do a lot to give your property a clean and polished look. 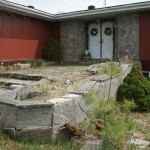 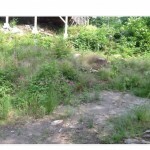 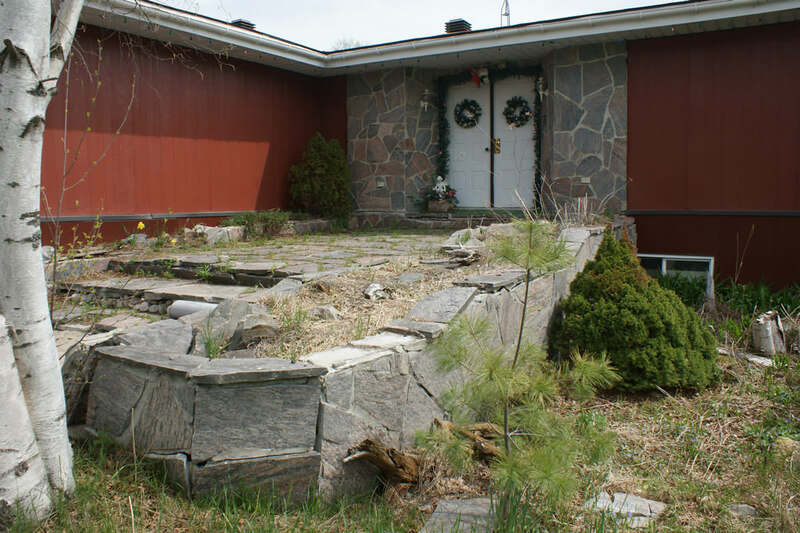 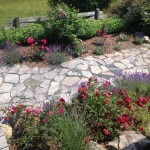 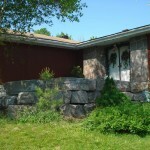 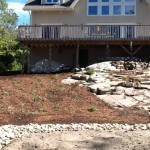 Good landscaping is an investment that keeps on giving for years to come. 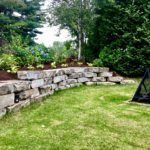 Once you’ve planted shrubs, perennials, and trees, with proper maintenance and care they will improve year after year as the plants get bigger, fuller, and healthier. 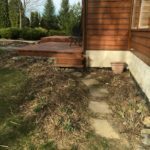 As long as everything looks neat and tidy, and you can easily maintain it, landscaping definitely adds to the appeal of your property. 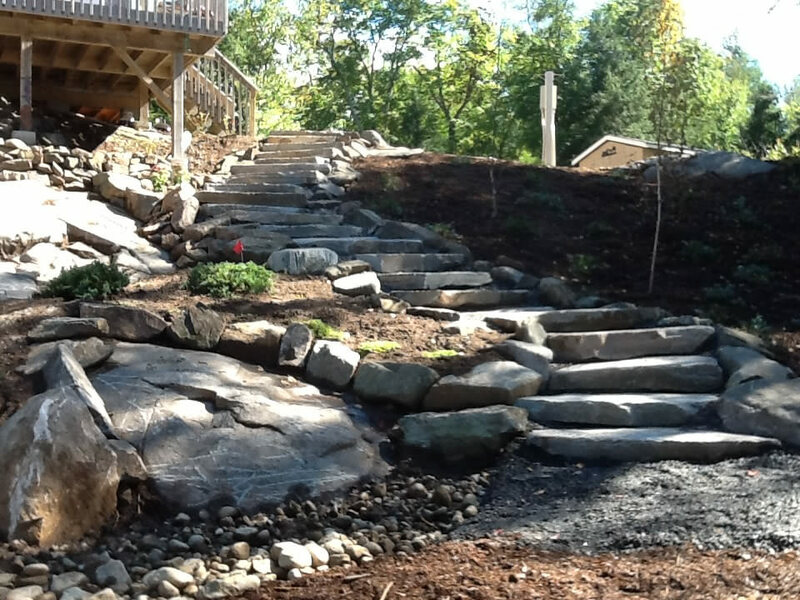 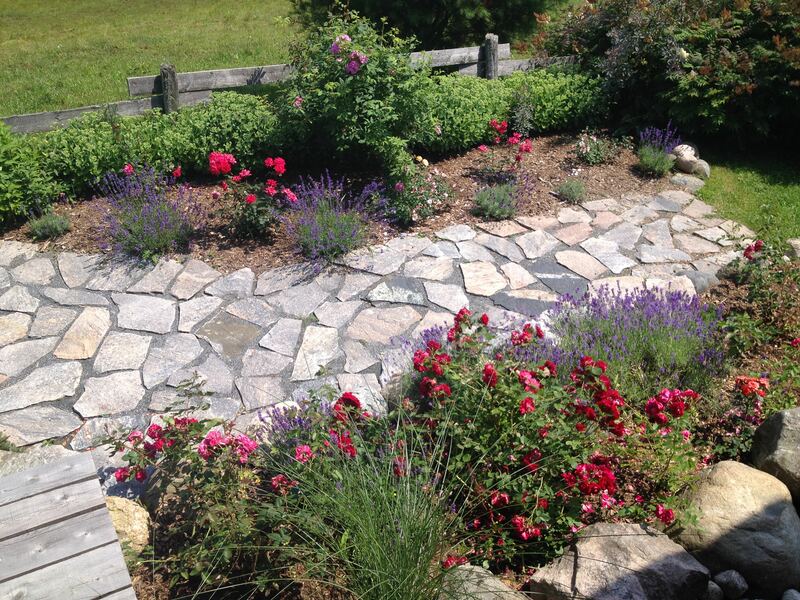 Our landscaping team can transform your property, making the most out of your natural surroundings. 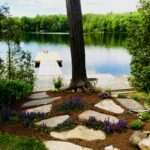 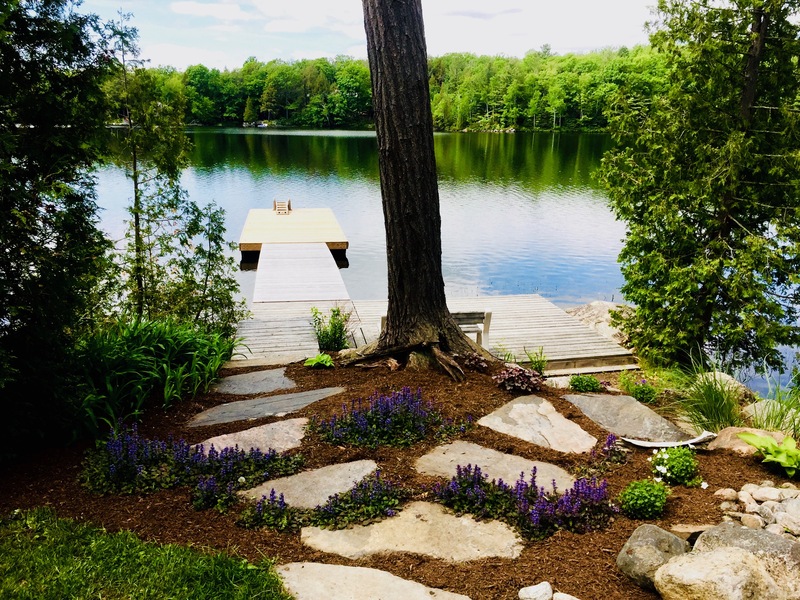 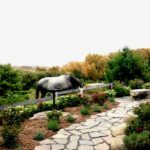 Have a look through some of our completed projects to see how we might create a beautiful, natural landscape for your home or cottage. 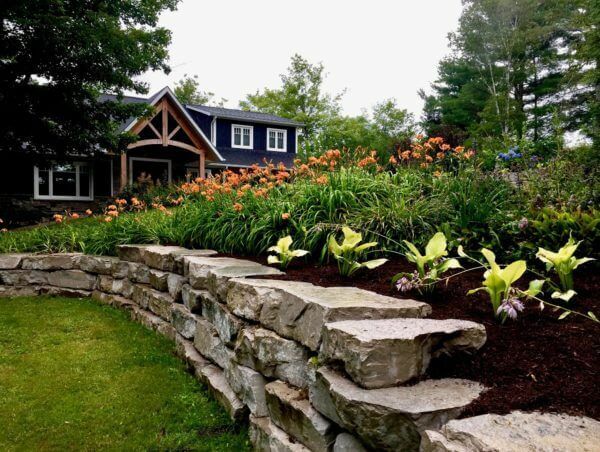 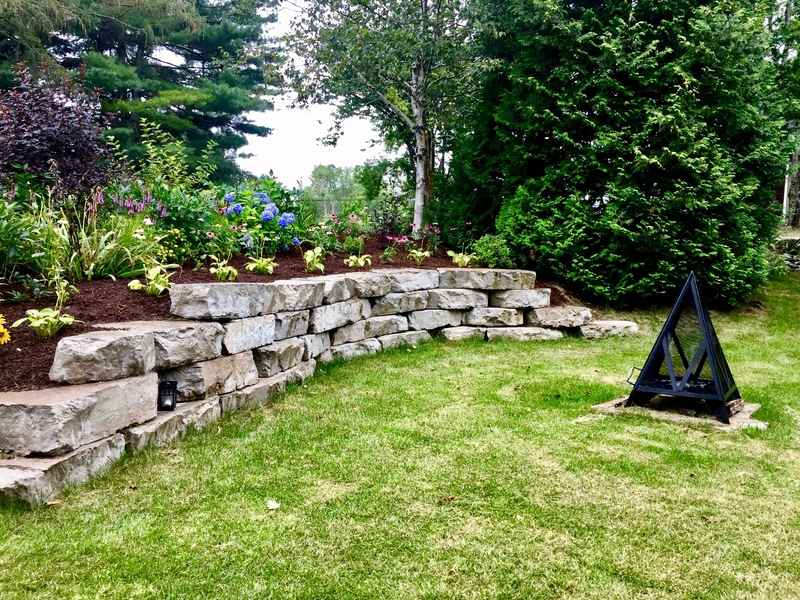 Landscaping offers a solid return on investment and has the potential to transform a property in a powerful way.Good landscaping should be both esthetically pleasing and functional to maximize both your enjoyment of your property, and its curb appeal. 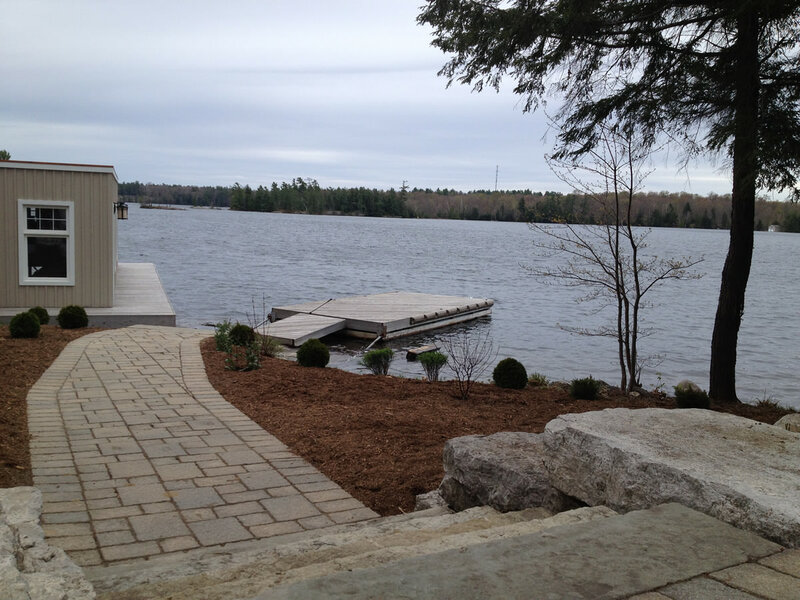 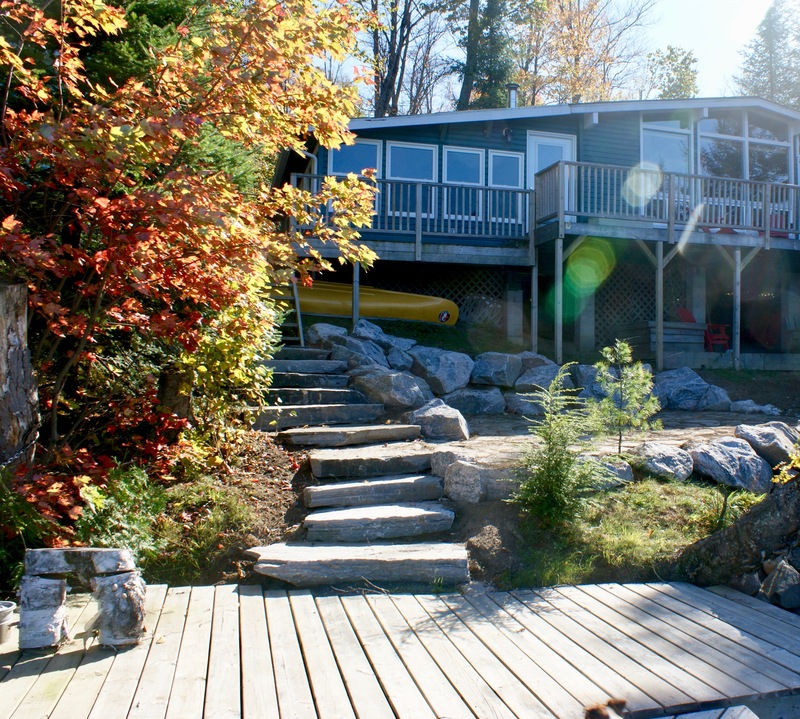 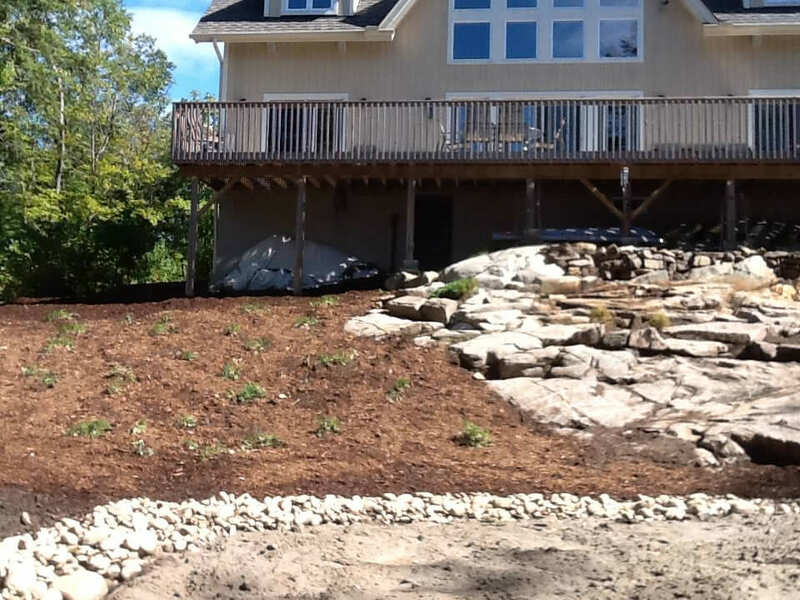 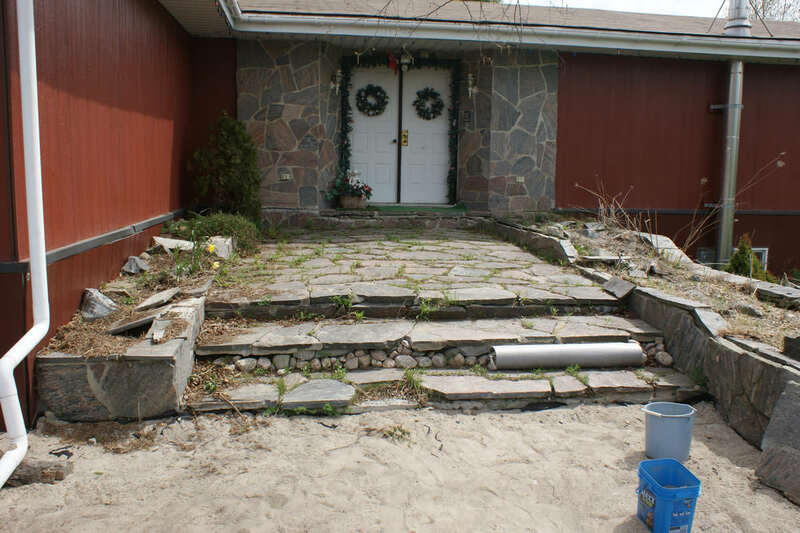 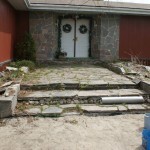 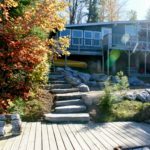 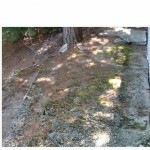 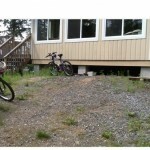 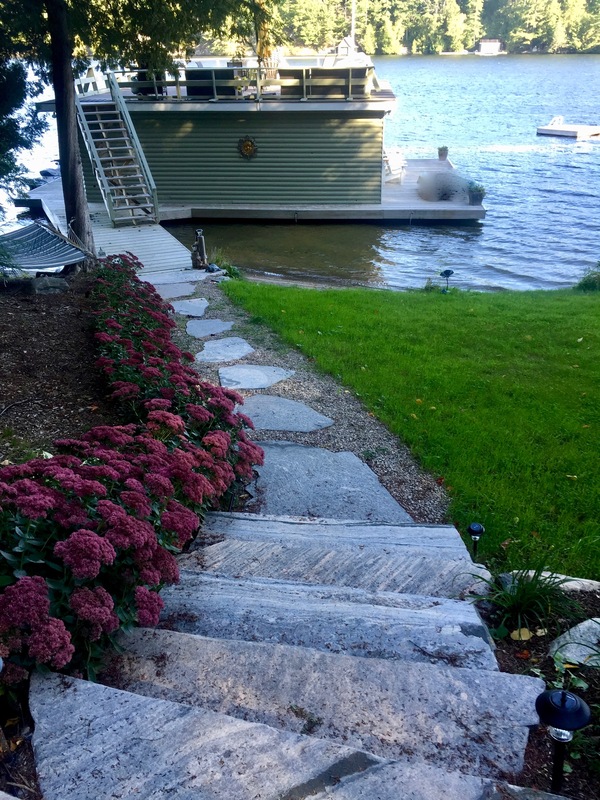 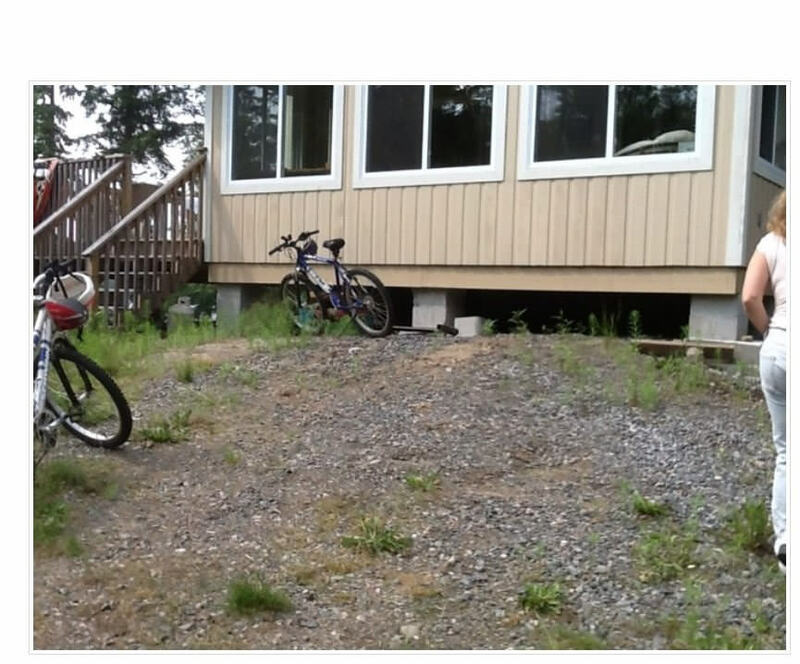 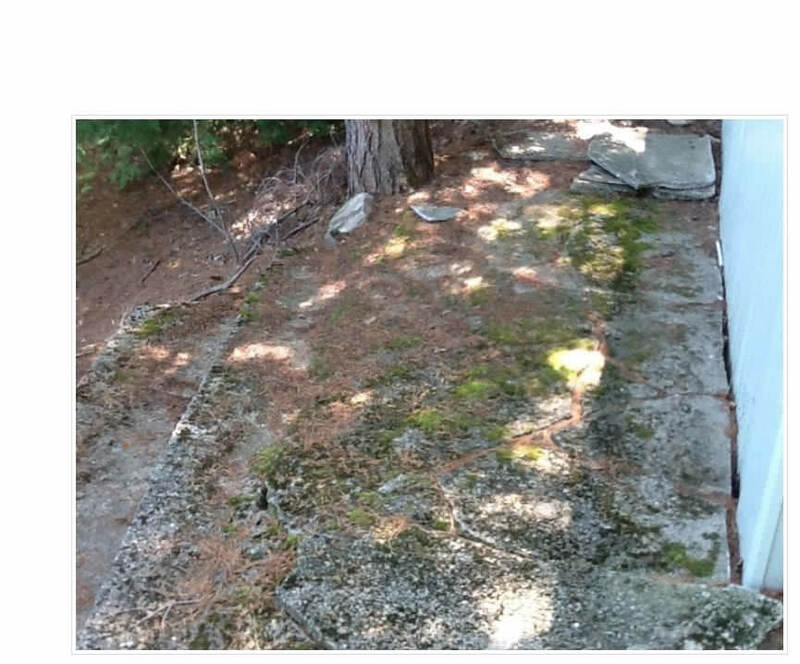 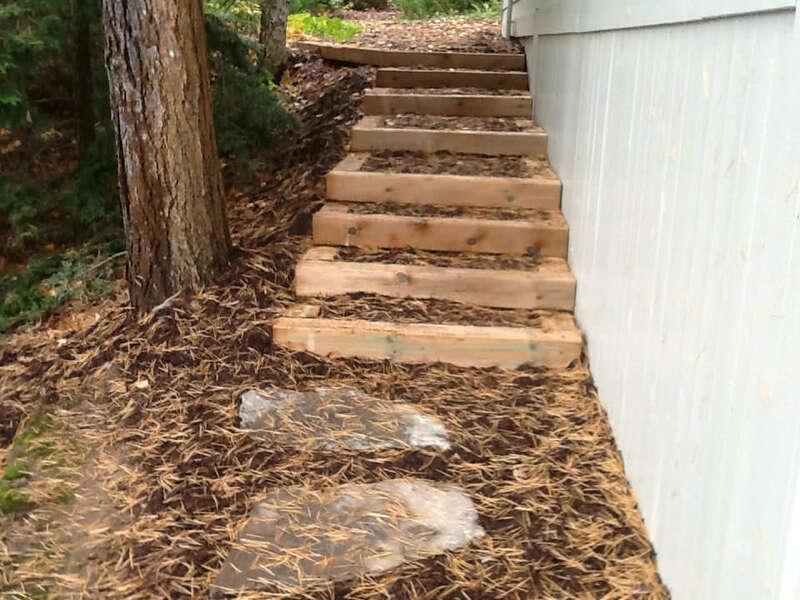 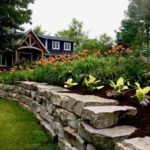 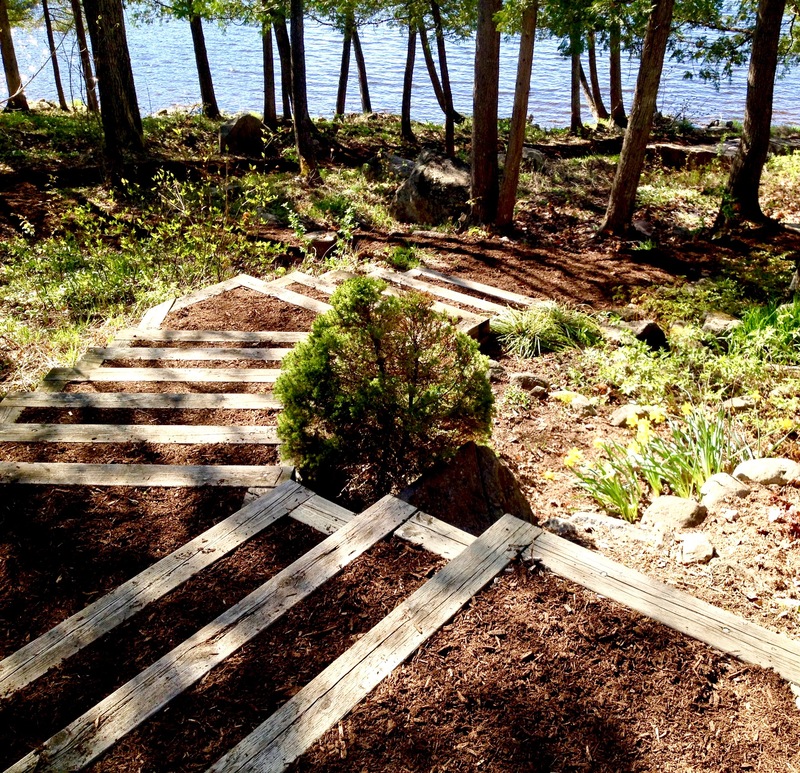 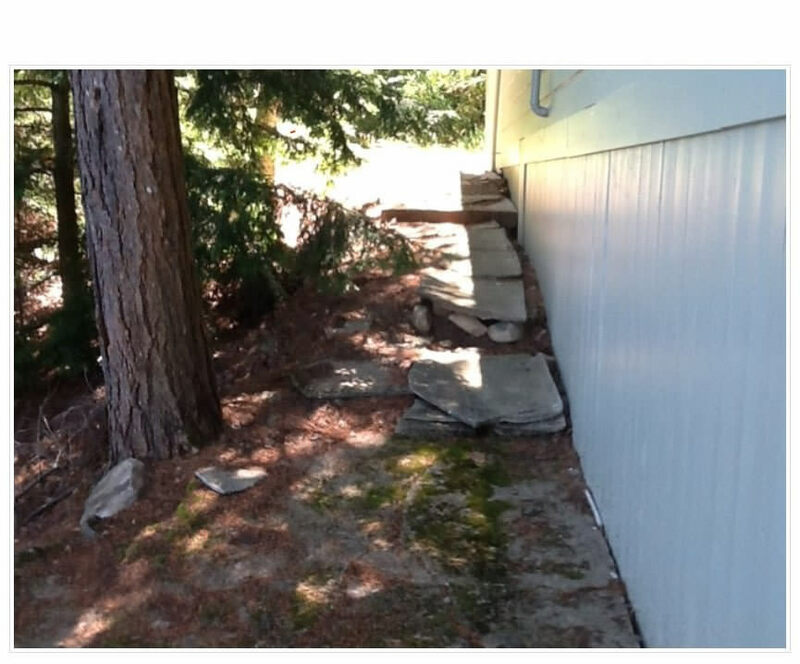 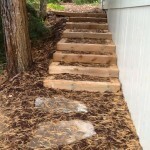 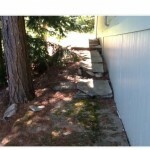 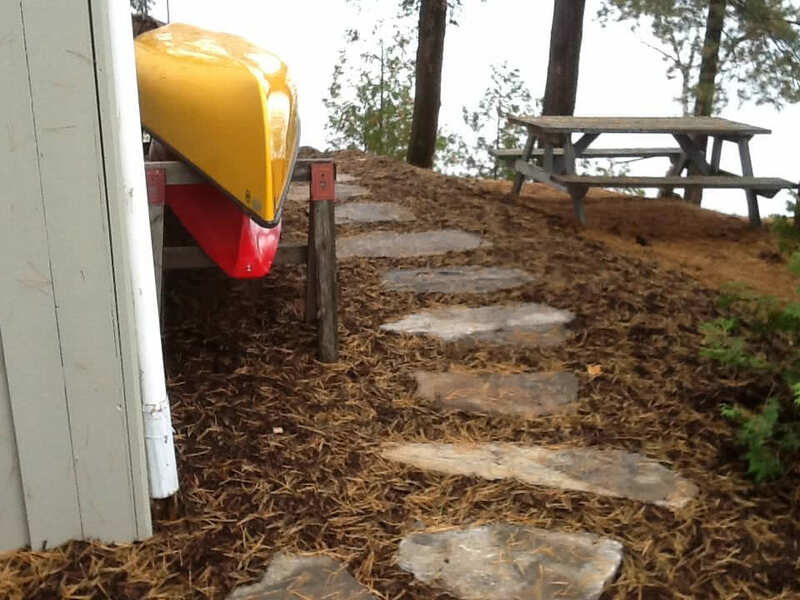 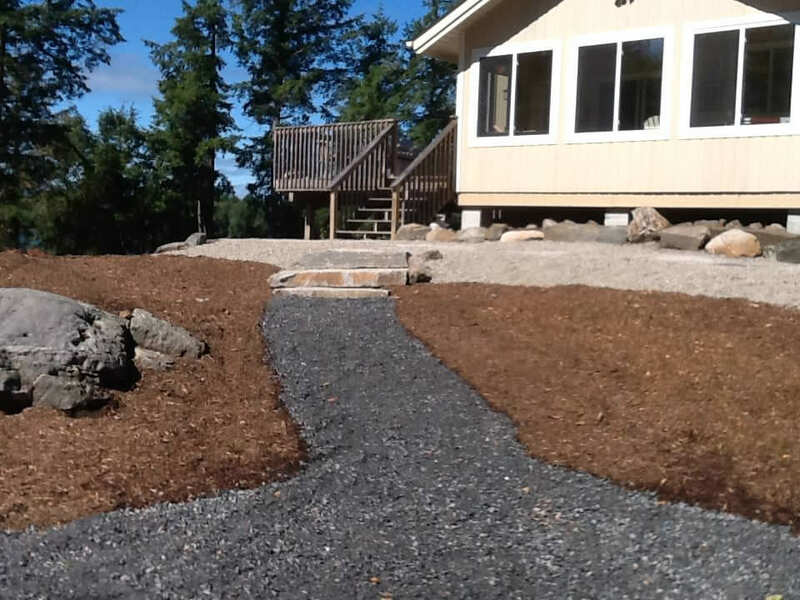 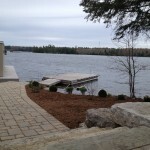 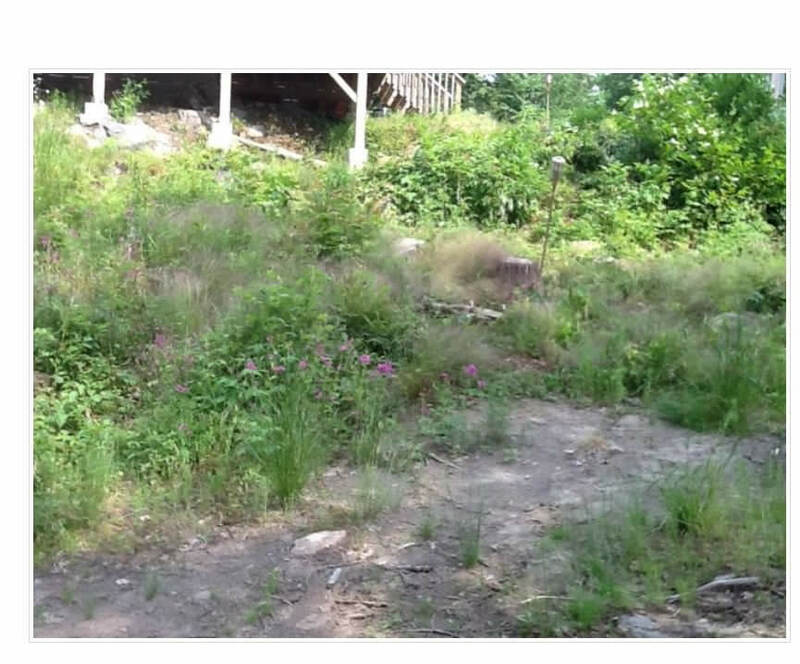 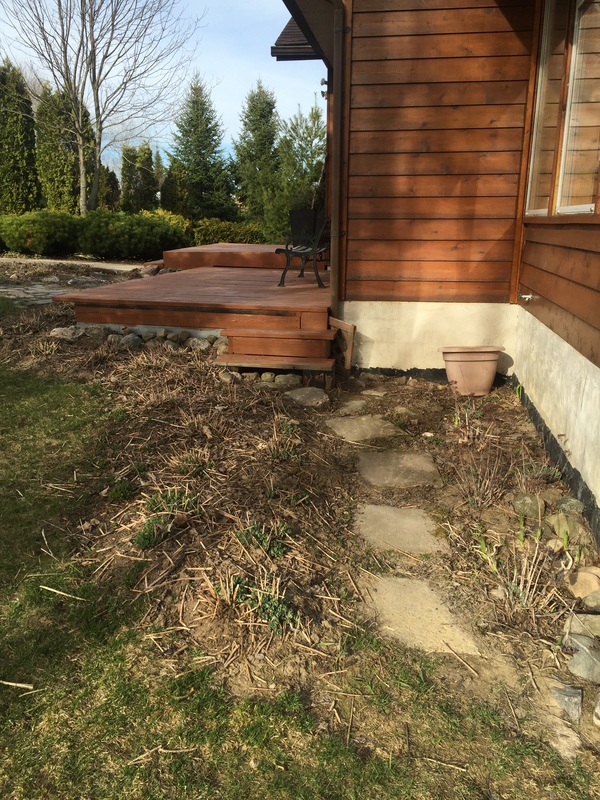 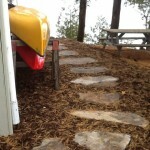 These examples show how effective professional landscaping is at transforming a home or cottage.